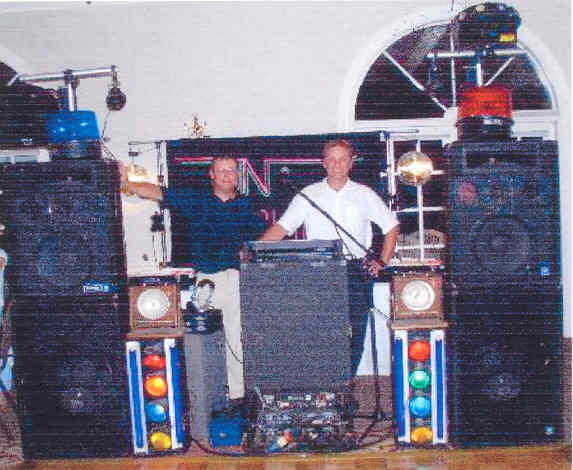 The first system is a 3000 watt PA with 2 twin pro CD players. With lighting that consists of a four channel chaser, Orcas, 4x. DVD's that are equivalent to about 3100 videos. We also have 350 Karaoke selections to choose from.